By executing in this manner, many of these beautiful scenic locations would be preserved and people who want to get away and spend time alone would have the ability to do so. I think the fact that we are being so destructive also reflects the busy lifestyle that our world is so focused on. Yes, urban areas, the market place, productivity etc. 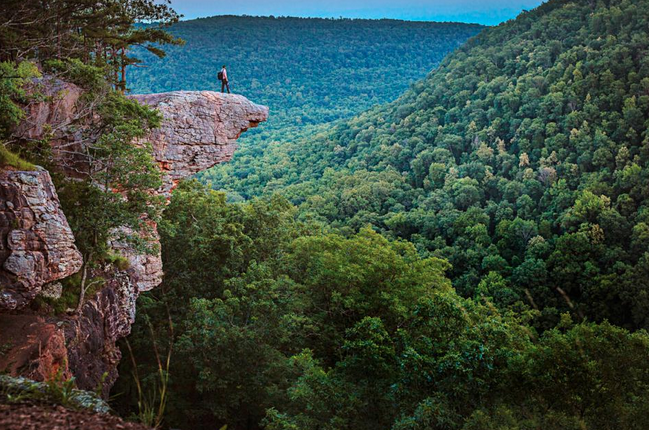 is essential, but so is quiet time in beautiful places such as the Ozark Mountains. Please don’t think I am simply complaining in this post. I am not at all. I am writing this to help people take more responsibility in preserving our earth and its natural areas that promote quietness and simplicity.